For all you pet lovers in my area Low Cost Pet Vaccinations Pinellas Community Mobile Vaccine Clinics will be at Animal House on March 25 and 26. 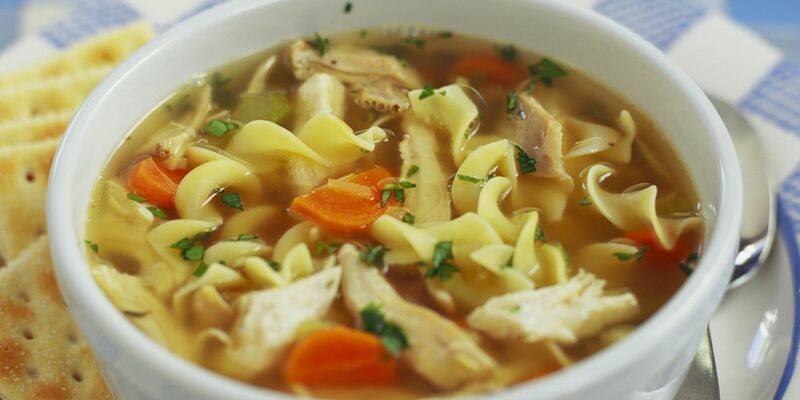 Below is my best chicken soup recipe made with low-sodium chicken broth. Good for anytime of the year alone or with your favorite sandwich. Enjoy. Place chicken, cilantro, 2-cups water, 2-cups low-sodium chicken broth with salt and pepper into Dutch oven. Boil on medium heat ( level 5 1/2 to 6 ) and cook until chicken is white and all fat has evaporated. Add onion, carrots, celery, again bring to full boil, then reduce heat and simmer until carrots are done. Add the egg noodles in the last 10-minutes. There are a lot of recipes for baked hot wings. 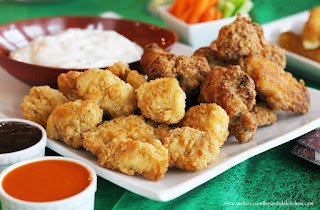 However, some of us crave our hot wings deep fried and crispy with side dishes of wings sauce and dip. Below is my recipe to fit that craving. 1 Jar Marie's Chucky Blue Dip/Dressing. Fill deep fryer with fresh canola oil. Set deep fryer to preheat at 375 degrees. If using a large deep fryer that uses a lot of heat, set timer between 9-10 minutes. If not, follow your fryer's directions. Defrost and wash chicken wings. Pat dry. Place wings in plastic bag filled with enough flour to cover them. 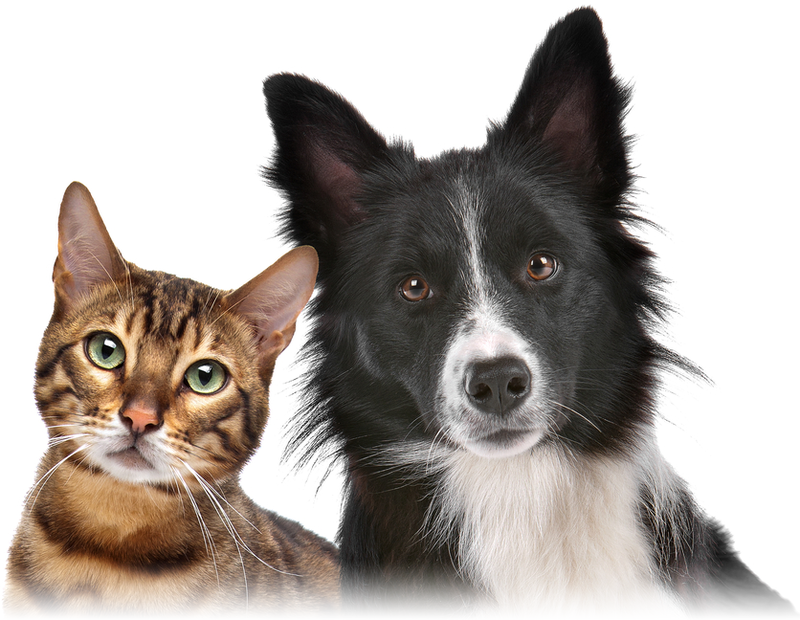 Shake, shake, shake. Before filling basket with chicken wings, shake off enough flour so that wings are lightly coated. Place basket into deep fryer. Cover. Fry for 9-10 minutes or until wings are done. Remove basket from deep fryer to drain excess oil and cool wings on baking rack. 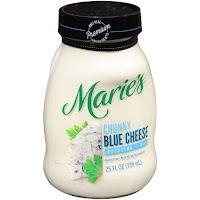 Serve wings with side dishes of Texas Pete Buffalo Wing Sauce and Marie's Chucky Blue Dip/Dressing. Enjoy. Can't stand the heat, try this recipe with Texas Pete's Extra Mild Buffalo Wing Sauce.